Memorial Cross Raised On Observation Hill. On January 22nd 1913 Tom Crean, and the Terra Nova expedition team, raised a memorial cross in honour of the Polar Party, all of whom had died on their return march from the South Pole. 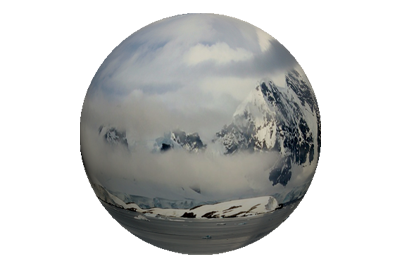 The cross was placed on the summit of Observation Hill, which is 754 ft high and looks out across the Ross Ice Shelf, where the men tragically perished. 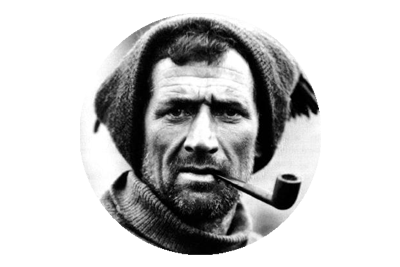 Prior to this Tom Crean was also part of the search party that had located the bodies of Scott, Wilson and Bowers in their tent on November 12, 1912. The Relief Expedition had discovered the top of the tent protruding from the snow, at first thinking the mound was merely an old supply cache. History owes these men a huge debt of gratitude, for without their discovery, the fate of the Polar Party, would never be known. 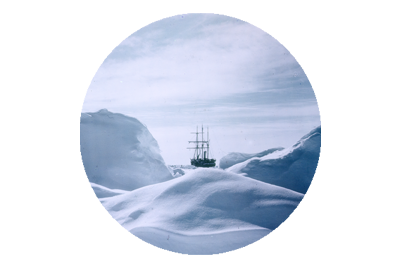 Their journeying, after January 4th 1912, when the last support team of Crean, Lashly and Evans, parted company with them, on the polar plateau, would be merely a subject of speculation and counter theory. For those that discovered the frozen bodies of their three former comrades, and close friends, it was a truly horrific experience. Having identified the tent, it had to be excavated from the snow, before anyone could enter, with enough light to determine the gruesome scene within. Tom Crean wept bitterly, cradling Scott in his arms. It appeared that Scott was last to die. Bowers and Wilson looked at peace in their sleeping bags, perhaps as though Scott had tended to them, when they had passed. Strewn about the tent were their belongings, journals, letters, and the paraphernalia of their efforts to survive there. 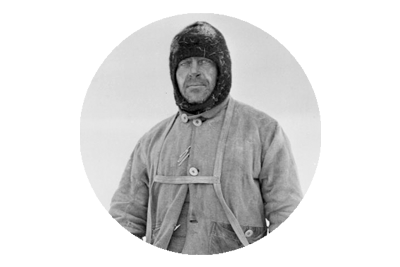 The equally grim fates of Edgar Evans and Lawrence Oates, were learned from Scott’s journal. So too, the fact that they had successfully reached the South Pole, as had Amundsen, a month prior to them; knowledge of which mattered little at that moment of intense grief.